Please remember that the mountains are in full winter condition from December to May inclusive so you will need ice axe and crampons (we can supply). Outside of those dates you will find glorious but rough high altitude non-technical trekking. 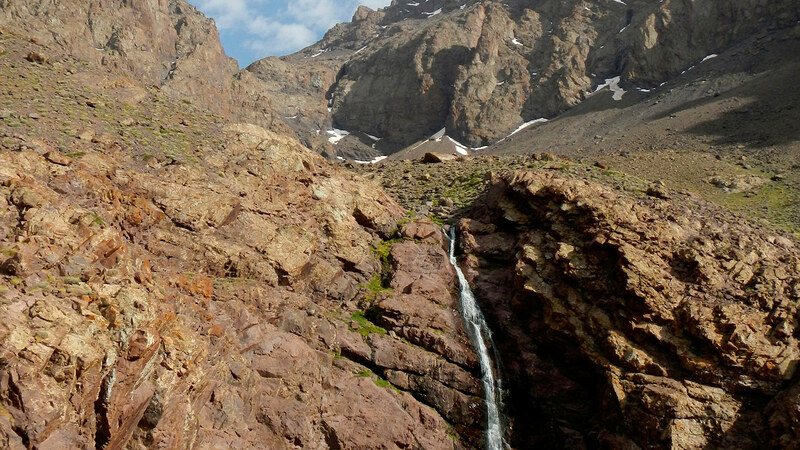 Toubkal is located 63km south of of Marrakech in the Toubkal National Park. 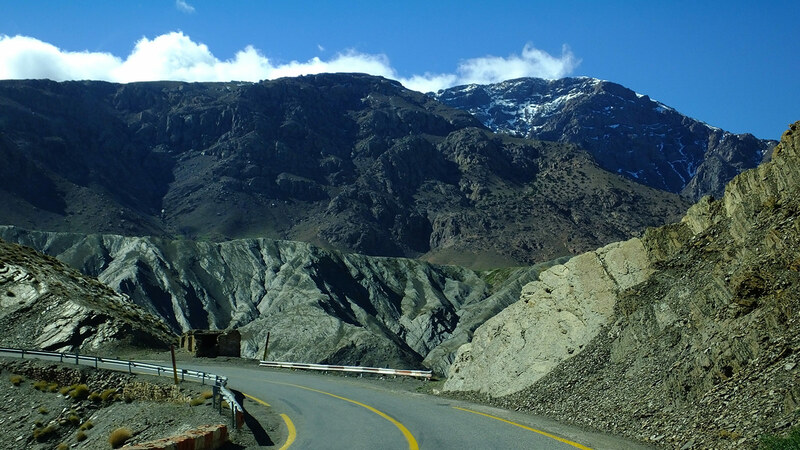 At 4,167 metres (13,671 ft), it is the highest peak in the Atlas Mountains and in North Africa. The ascent during the summer (from May) is non-technical yet moderately difficult. Sturdy boots and windproof clothing are required, and trekking poles are helpful on the scree. The ascent during in the winter and spring (February / March) is more difficult. Crampons are necessary to ascend through the snow and ice. Mulhacén in the Sierra Nevada range is the highest mountain in continental Spain. It is named after Abu l-Hasan Ali (Muley Hacén in Spanish), the penultimate Muslim King of Granada in the 15th century who, according to legend, was buried on the summit. The south and west ridges are gentle. The shorter, steeper north east ridge is more technical. The north face of the mountain is much steeper and offers several routes with climbing on snow and ice in the winter. 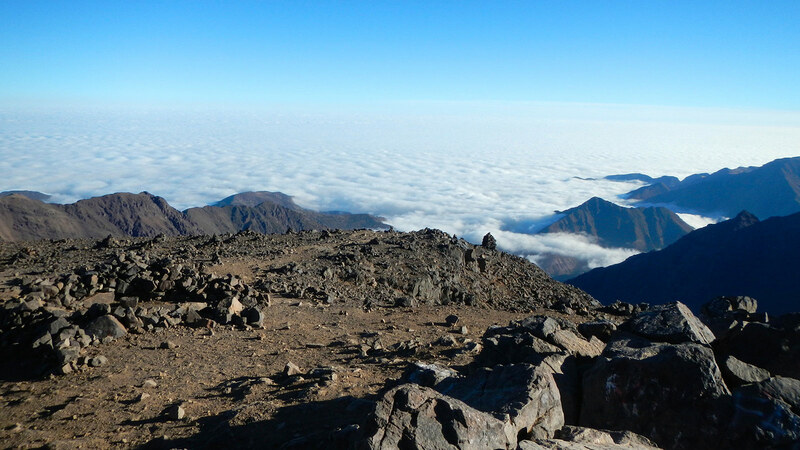 A chance to ascend Mt Toubkal (4167m) and Mulhacen (3482m), the highest peaks in both mainland Morocco and Spain, in one amazing (but intensive) week of trekking or mountaineering. For those of you whose holiday time is precious then we have an itinerary that will allow you to climb these peaks within a week. Options exist for you to extend your stay either in Morocco’s Sahara Desert, on its Atlantic Coast and/or in its Imperial Cities, or in Spain’s Sierra Nevada near Granada. 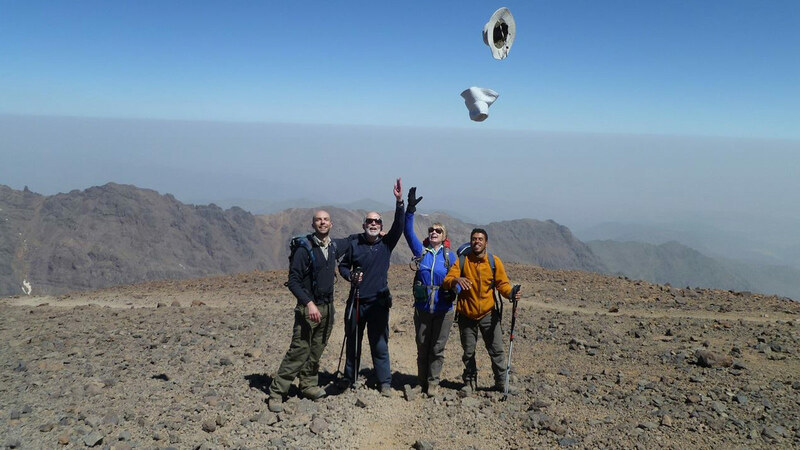 Wild Morocco will run the Moroccan part of this week and our professional local tour & mountain guides in Spain will run the Sierra Nevada part of the trip. 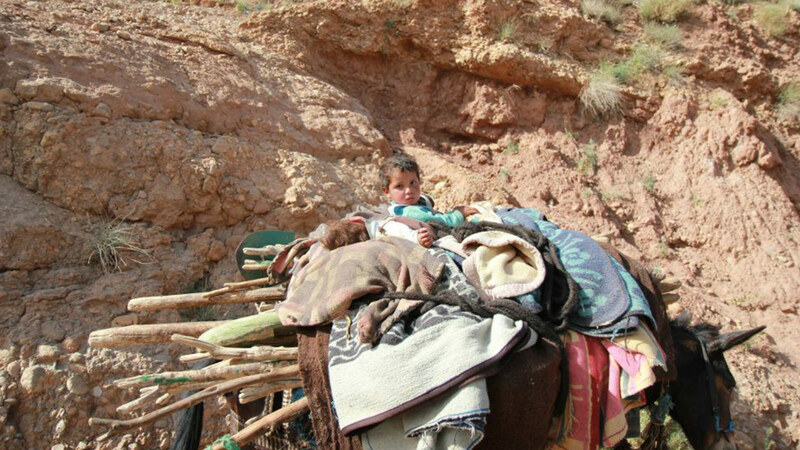 You are assured a warm welcome to both Morocco and Andalucia! Combining these two peaks would make a superb Charity Challenge that is rarely done. Arrive Malaga. Transfer to Lanjaron. 2* Hotel accommodation. Transfer to trailhead at 1600m. Ascend to Poqueira hut at 2500m. 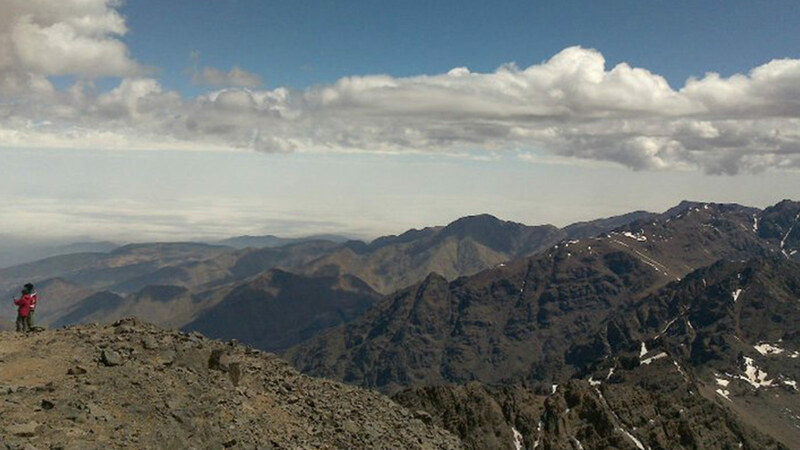 Climb Mulhacen – 3482m. Return to trailhead and Lanjaron. More details on ascending Mulhacen can be found here. Transfer to Sevilla for flight to Marrakech. Hotel in Marrakech or Atlas. 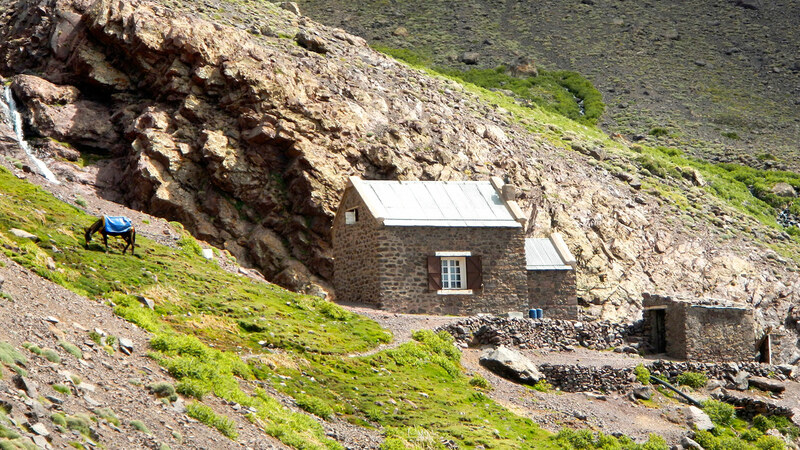 Walk to Toubkal Refuges at 3200m. 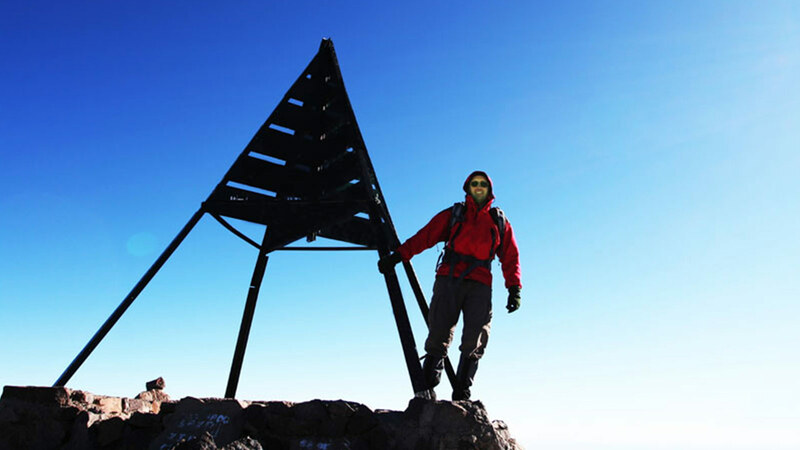 Climb Mt Toubkal – 4167m. Return to trailhead and Marrakech. 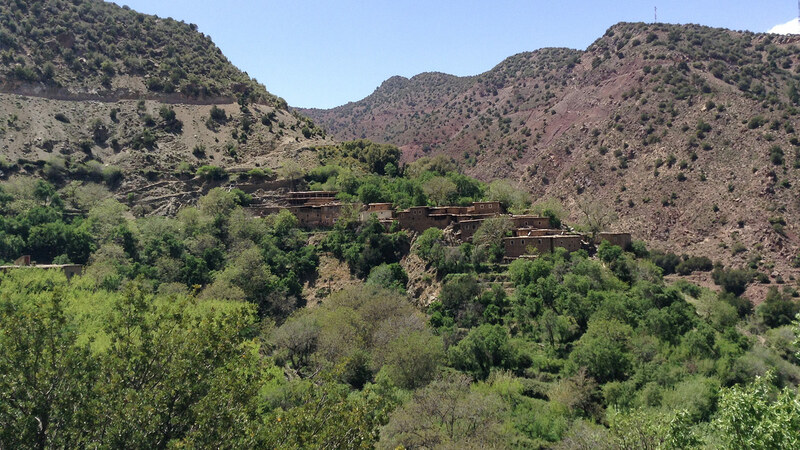 More details on ascending Toubkal can be found here. Winter mountaineering gear (ice axe, crampons) if necessary. We can help re your flight planning. We have all the up to date timetables and can point you in the direction of the best prices. Please contact us for further details. Walking Alpujarra – mid level walking in the foothills and valleys of the Sierras.